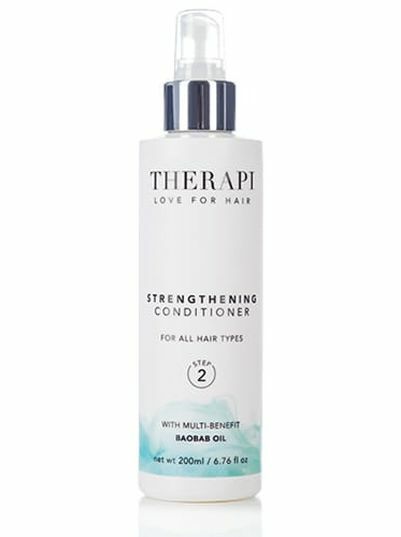 Did you know all the THERAPI styling products include heat and UV protection for your hair. Protect your hair from harmful UV rays. 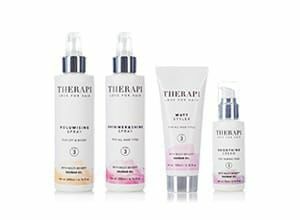 THERAPI is an affordable salon professional range bursting with benefits now available to you from just £9.95. 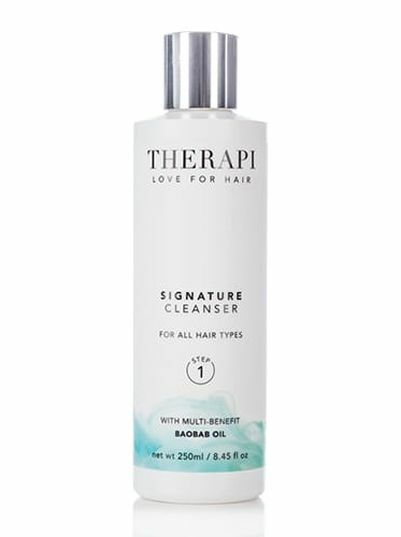 Our cleanse products are enriched with Baobab Oil. For all hair types, and blonde and grey hair. 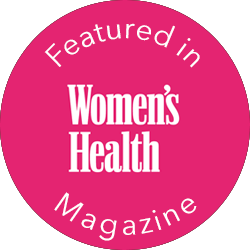 Our condition products are enriched with Baobab Oil. For volume, moisturising, repair and strengthening. 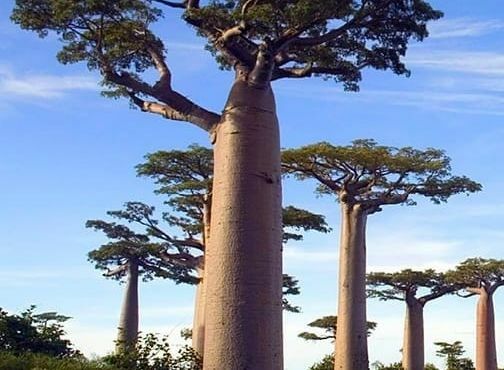 Our styling products are enriched with Baobab Oil. 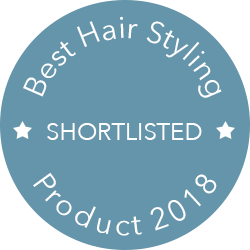 Apply for shine & shimmer, volume and taming frizz. 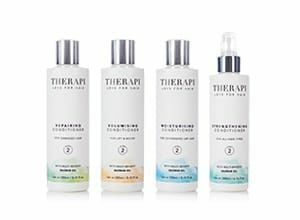 Are you a Salon Owner who would like to stock THERAPI in your salon? Register to become a Salon Stockist by clicking on the registration button below and completing the form. For more details, contact our team, or register your details through our website. 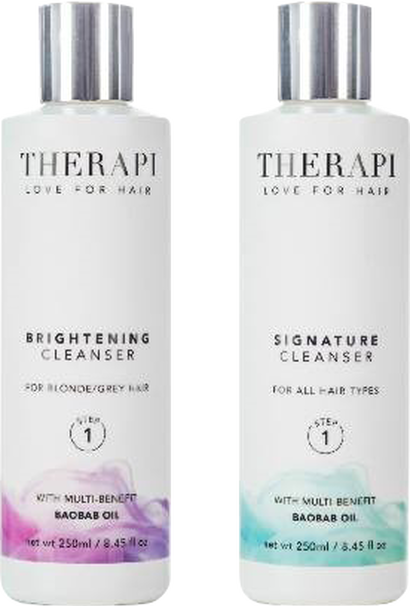 THERAPI was born out of a desire to offer a luxury salon professional haircare range bursting with benefits, whilst maintaining an affordable price point. 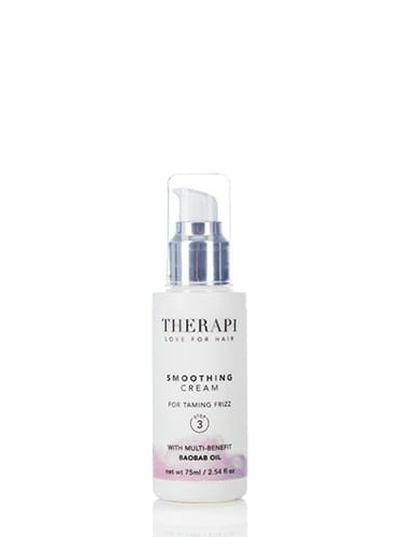 A quick bit about the multi benefits of Baobab Oil used in THERAPI's products. More information available. 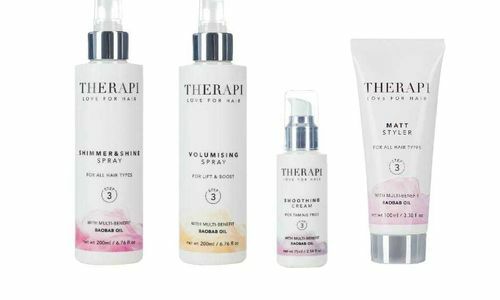 Watch the short video opposite to get an overview of the THERAPI Haircare products being used on location at one of our partner salons in York, as well as hearing from THERAPI co-founder Jim Wardle on the reasons why THERAPI Haircare was launched.